Enzo Life Sciences is a recognized pioneer in labeling and detection, backed by innovative patents in nucleic acid labeling. Our expertise in molecular biology is demonstrated in the design of our unique PCR-based technologies. We offer traditional PCR and qPCR kits in the AMPIGENE® portfolio, while our patented AMPIPROBE® technology is incorporated into novel qPCR assays for a price-sensitive diagnostic market. 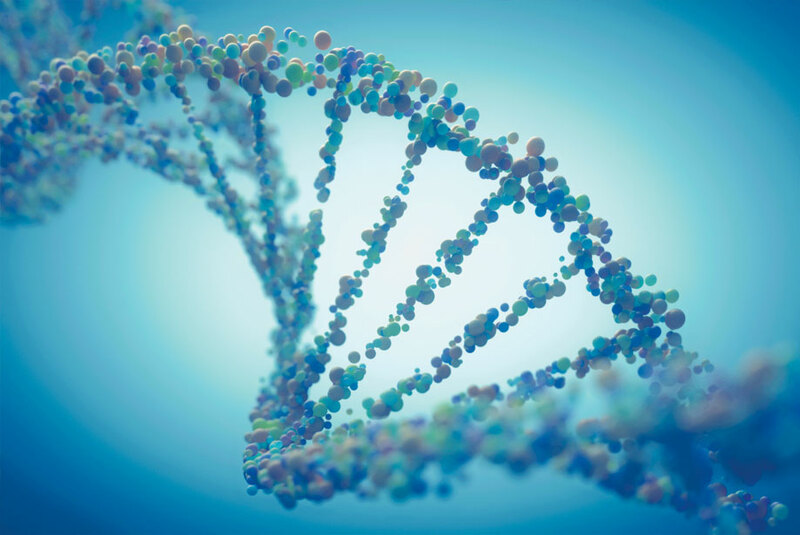 AMPIPROBE® incorporates Enzo’s proprietary primer design in a unique qPCR platform that enables sensitive detection of nucleic acids. A low-cost alternative in a price-sensitive market, AMPIPROBE® assay kits are designed for clinically relevant targets. Enzo’s landmark AMPIPROBE® assay, the AMPIPROBE® HCV assay kit, is a sensitive qPCR assay to measure Hepatitis C viral load. Enzo offers solutions for both traditional PCR and qPCR. Our AMPIGENE® Taq Mixes and RT-PCR Kit are optimized for standard PCR experiments and come in a variety of flexible formats to enable easy PCR and RT-PCR. In addition, we offer AMPIGENE® qPCR Kits and Mixes for both dye-based and probe-based real-time PCR. Enhanced buffers with stabilizers prevent the formation of primers/dimers to ensure sensitive and specific results for your qPCR and RT-qPCR applications.